About OMHCI – Oklahoma Miniature Horse Club Inc.
OMHCI was established in 1987 and is incorporated in the state of Oklahoma, registered as a 5DI(c)5 not for profit organization; with members in Oklahoma and the surrounding states. 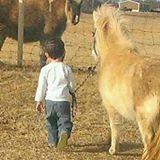 OMHCI is an organization of owners, breeders, trainers and other enthusiasts interested in the American miniature horse. OMHCI is an officially recognized affiliate of; and follows the governing rules and guidelines of the American Miniature Horse Association (AMHA); a breed registry for miniature horses that are 34 inches and under. OMHCI is also an associate member of the American Miniature Horse Registry (AMHR); a breed registry for miniature horses that are 38 inches and under; and the American Buckskin Registry Association (ABRA) a color registry. OMHCI has membership and committee meetings throughout the year and has a year end awards/Christmas party in December. All qualified open, amateur and youth division participants, as well as those with special needs are welcome at our shows. The open division is for those of all ages; professional and non-professional. The amateur division is truly the heart of OMHCI. 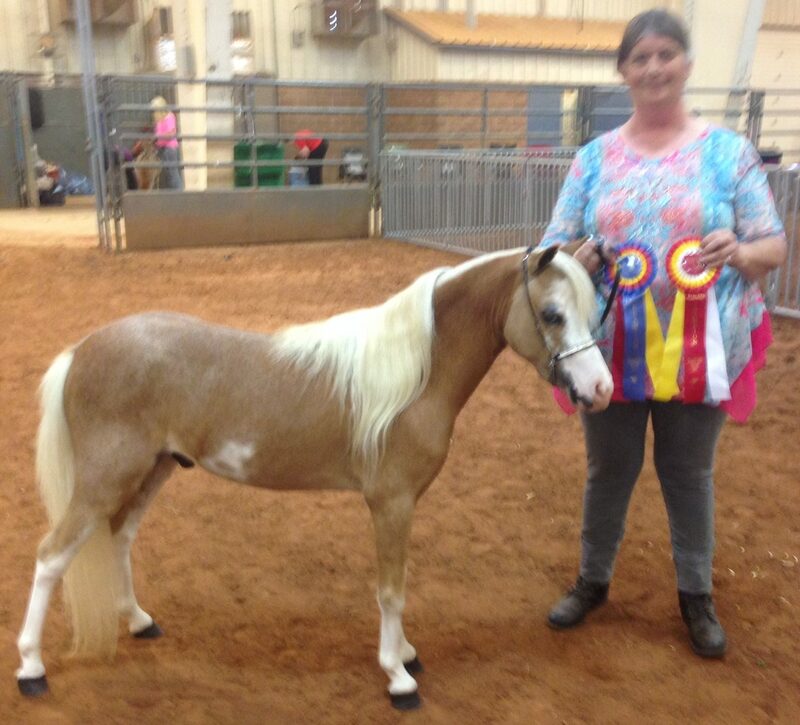 This division was established for adults; 18 years and over – who are non-paid exhibitors (meaning that they can not be trainers or receive remuneration for exhibiting or training horses) as a way to show their miniature horses and socialize with friends in a family oriented environment. The club offers this division to amateurs whether they are first-time horse owners with little previous knowledge or owners with years of equine experience. This competition was developed for owners who love showing, but do not choose to compete professionally. The amateur division is one of the most popular divisions of OMHCI. The youth division is the future of OMHCI and encourages youth of all ages (18 years of age and younger) to participate in shows and other activities designed specifically for their enjoyment and education. An OMHCI committee plans and coordinates various exciting activities at the shows and on other occasions for the youth. Youth members meet and interact with young people across the state and the nation, which broadens their knowledge of society and life skills, as well as the miniature horse industry. OMHCI welcomes those with special needs and in all divisions there are classes for those exhibitors. OMHCI allows many promotional opportunities for owners, breeders and trainers to promote themselves in the world of the miniature horse. The fun “fund raiser” shows allow a chance to train in a show atmosphere and a great place for new people to get started. The sanctioned pointed shows allow members an avenue towards competing for local high point and year end awards; as well as championship titles at the American Miniature Horse World, American Miniature Horse Registry National and American Buckskin Horse Registry World shows.